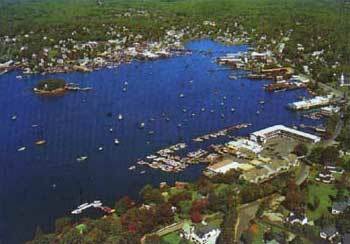 The “region” is known as the boating capital of New England. The fleet is comprised of excursion, fishing, power and sailboats. Maine's magnificent coast shines in the Mid Coast! rugged, rocky coast mixed with inviting sandy beaches. sailing schooners and marinas of pleasure boats. Many opportunities exist for you to discover the coastline from off shore. fishing excursions are all available nearby.